Watch a video about this integration here. At Treasure Data, we run our own Customer Support analytics. When a customer asks about a feature request, the state of an existing feature, or a bug, it’s critically important to us. In fact, they’re ALL critically important to us. In order to prioritize our responses, it’s every bit as important for us to know how often, where and from whom we are getting these requests. 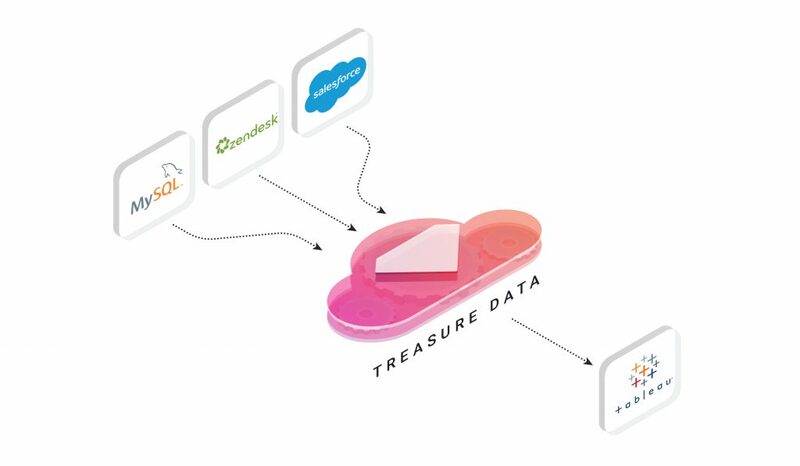 Last year, we introduced Zendesk into our Treasure Data service to provide online chat and email support to our customers. However, in order to get good KPIs, we need to combine sources. Today, we’ll describe our Customer Support use-case, using Treasure Data with Zendesk, Salesforce, and MySQL. We’ll also look at some visualizations we’ve done in Tableau. This post illustrates the sort of integration you can do when you combine data sources. Your mileage may vary depending on your source data (which we cannot provide), so while we don’t expect you to be able to reproduce this particular integration step-for-step; we do want to walk you through our process to show you how simple it is. 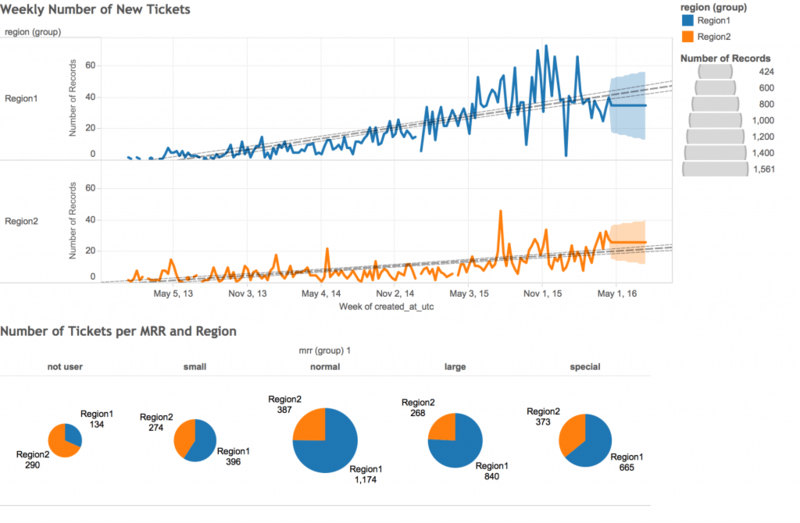 Finally, Tableau – for data visualization. 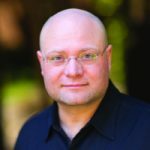 Zendesk, Salesforce and Tableau Server Online accounts and credentials. We’ll be using the respective data connectors to schedule our data ingestion from each data source on a daily basis. This will create a file called zendesk_ticket.yml. Now, Data Connector will ingest ticket information from Zendesk to Treasure Data every day at 01:00 JST. Using the same steps, you can ingest other data from Zendesk into different Treasure Data tables: tickets, ticket_events, users, organizations, ticket_fields, ticket_forms, or ticket_metrics are all possibilities. The same goes for ingesting from MySQL, although you can use either the local Embulk Connector or the Data Connector for MySQL. At Treasure Data, we use a batch server to dump the MySQL instance data to CSV, then upload it using our bulk import tool. Once your combined data from multiple sources is in Treasure Data, you can run queries (including joins) and export the result to Tableau Server. Be sure to export your result to Tableau. Make a note of the data source in Tableau to which you are exporting, so that you can find it within Tableau later. It takes less than a minute to request a demo! You can also reach out to us at sales@treasuredata.com! An enormous thanks goes out to our Support Manager, Toru Takahashi, for his help with and major contribution to this post.